PLEASE NOTE: THERE WILL BE NO WALK-IN REGISTRATIONS. All attendees must pre-register and pre-pay for their ticket. Online registration will close at 10 AM on Monday, May 20. 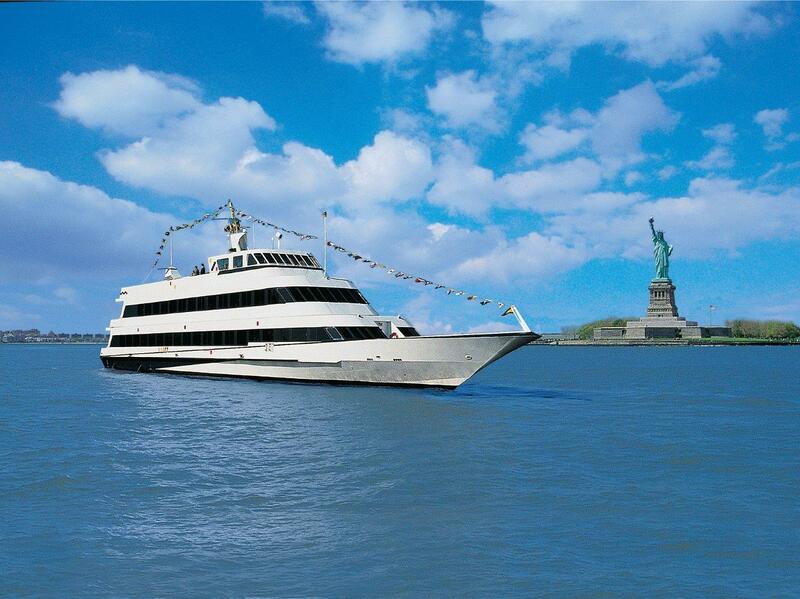 Join us for an evening cruise on the Spirit of New Jersey. 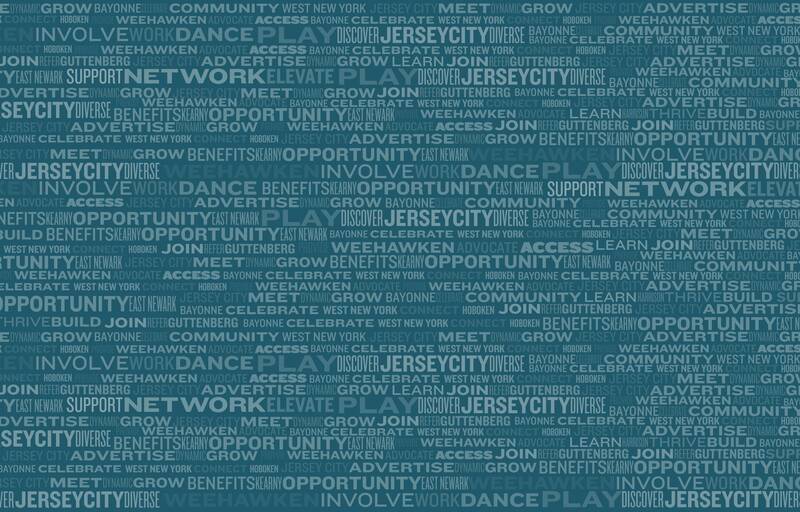 We're collaborating with Entertainment Cruises and a number of regional chambers--the Newark Regional Business Partnership, the Meadowlands Chamber of Commerce, and the Mahwah Regional Chamber of Commerce--to bring you this event. We'll begin with networking dockside in Weehawken, followed by a 90-minute cruise as the sun sets. You won't want to miss this opportunity to network with professionals from across the Northern NJ region while enjoying the breath taking views along the Hudson! Your ticket includes dinner buffet, DJ and dancing, and free parking at Lincoln Harbor. Cash bar is available on board. Space is limited. Payment must be received by close of business, May 17, to secure your reservation. Cancelations must be received by close of business on Friday, May 17, to qualify for a refund. 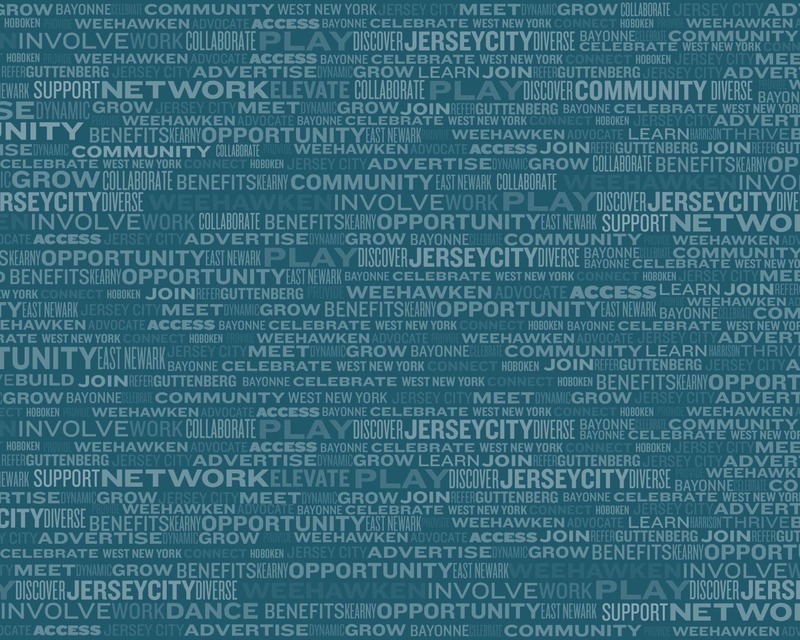 Hoboken Chamber Members, please call to register at the member price.